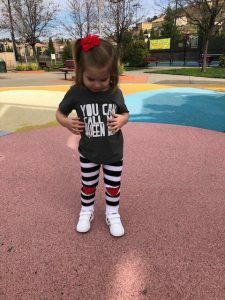 Affordable, Adorable Kids Clothes Stores On Amazon! 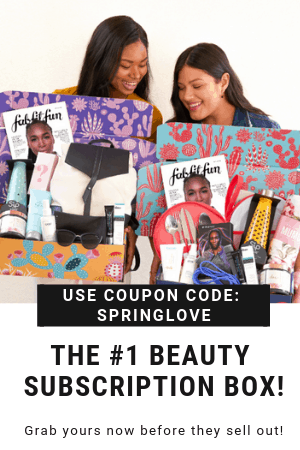 My recent post on the best beauty buys from Amazon was such a huge hit, I decided to write another one with my favorite kids fashion! Buying clothes on Amazon is a bit of a risk – because returns can be a pain and if you have to pay to ship it back, it’s usually a wash. Sometimes Amazon will stand behind these purchases and make it easy, while other times, they’ll ask you to communicate with the vendor. 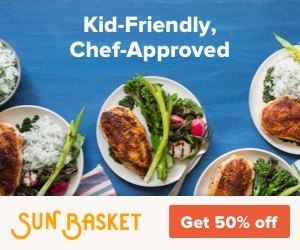 While I have tried a lot of Amazon stores, both before and during the preparation for this post, and have bought all of them with my own hard-earned cash, I will ONLY recommending the kids fashion retailers on Amazon that fulfill ALL 5 of these criteria. 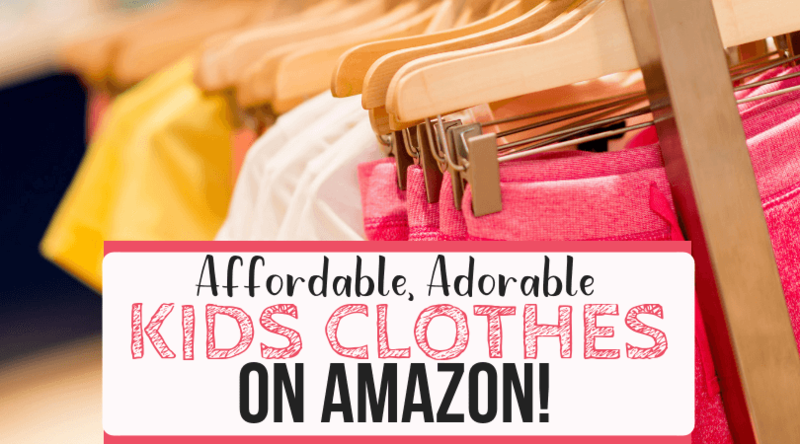 I think you’ll be surprised with how adorable and affordable the Amazon fashion can be!! A lot has been written about Fiream – and for good reason. It really is a solid find and they’ve really taken the kids clothes shopping experience on Amazon to a whole new level. 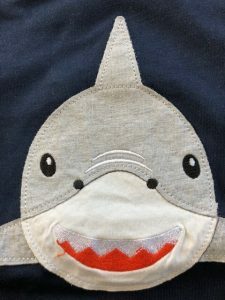 Besides being really beautifully made, their clothes have whimsical, sweet patterns, many of which use pattern mixing and applique that looks very similar to Boden quality. I have had issues with other brands applique rubbing on the inside – but these are backed very nicely with a soft material. And, with sticker labels you can pull off, the sensitive-skinned child will be very happy. 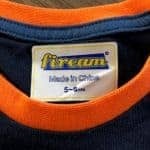 I’ve bought Fiream in three different categories now: boys, girls, and baby, and all of them have been the same quality. I find sizing to be similar to Gymboree. There’s a lot more to see here – with older kids and pajamas and sweaters. You name it, Fiream has it. The prices are much more affordable than many brick + mortar retailers, so it’s really worth a look if you like the style. I know, with a name like BomDeals I was skeptical, too. But, I loved the little outfit and figured I needed to pull the trigger on behalf of all my readers. Take one for the team! Sacrificial lamb! I’m so glad it was worth the risk – because this outfit is adorable! It arrived a bit more wrinkled than most, but wrapped well. Some of the marketing lends me to think the retailer is overseas, but it still got to me quite quickly. I really love the graphic, urban look to this line. The fabric is really soft and a bit thinner than you’ll see with the Fiream line, but really cute. My daughter absolutely loves the details on these, such as hearts on the knees. I find sizing to be a little small, for example, she’s a small 3T and I bought the 3-4yr old size and it fit really well. The shirt was a tad long, but I’m guessing it’ll shrink a little. And, you won’t believe the price on this set. It was – wait for it – $5.99 when I bought it. What?!?!? I actually ordered a very similar outfit to this last year and we loved it so much, I ordered it again. However, this time, I ordered it from Zeagoo and I was shocked at how much better made it was. Truth is, the retailer we chose last year sent us something that was quite thin. While it fit her nicely and seemed decent for they money, Zeagoo is actually a much better quality for a similar price. The fabric is thicker, the bows on the shirt and pants are more securely fashioned, and it just looks better in general. My daughter absolutely loves this outfit and touches and talks about the bows all day long. For well under $20 bucks – I call that a #WIN. Zeagoo has more to offer, too, such as fashion for women and more cute sets for kids. I know, the names of these stores get me, too. But, I just loved this design and for just around $10, it was a risk worth taking. 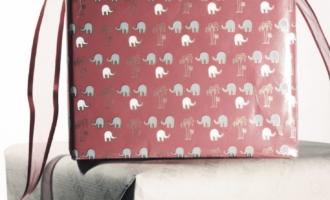 It’s soft and cute, fits well, and the print and design looks just like the picture. 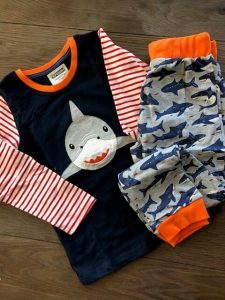 It is not a heavier weight fabric like you’ll see with Fiream and Zeagoo, but a great little play outfit. This is a funny story. My daughter is my second child and even though I worked hard to have everything ready for her arrival, something very important slipped my mind. While I remembered to book her newborn photo shoot for a month or so after her birth, I somehow forgot to buy anything for her to wear or use in the photos. So, the hubs was dispatched to local stores the day before – and while he was able to salvage some really cute blankets that worked beautifully in the photos – we still had nothing for her to wear. I went on Amazon and overnighted a bunch of things, figuring something had to work. Of course, nothing arrived in time. There we were during the shoot, trying to make things work and doing some different shots with swaddles and things, when the photographer was about to wrap it up – and I heard the doorbell ring. This gorgeous set saved the day – and we snapped a few more pics before the little queen woke up ready to eat. Those shots ended up being our absolute favorites and were used for her announcement and more. Needless to say, I’m a big fan of theirs now and highly recommend them to anyone. I found this store because I bought a custom shirt on Etsy for my daughter’s birthday party and it was modeled with icing pants. Of course, then I had to have them immediately and hunted them down online. Amazon had a lot of different retailers that sold these, but I went with this store because they had great reviews. The fabric is nice and thick and the icing detail on the bottom seems well-constructed. Fit is on point for the size and it’s offered in lots of cute colors. All of these are well under $20, too. There’s so much more than this, too. Slowera is worth a slower look. I was 100% overspending on daily hair bows and ties before my cousin showed me these sets on Amazon. Don’t get me wrong, I still love specialty bows from small shops and stores like Gymboree, too, but for the every day play bows, it’s just smart to stock up from these Amazon shops where you get 30 bows for something like 10 bucks! So impressed with this line! I really can’t believe most of their sets are priced under $15 and have great reviews. As one of Amazon’s Choice partners, they’re often near the top of listings, so they’re easy to find, too. There you have it! 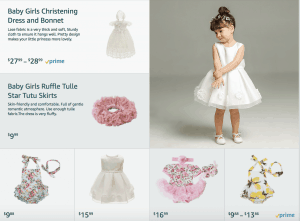 9 really great Amazon retailers with adorable toddler and kids clothes. Now, a kind note, with many Amazon retailers, you do not have information on exactly where it is produced and how. Typically, I find they have other languages on the packaging and/or tags and seem to have come from overseas. While I do prefer to shop companies that can assure me they’ve used ethical and fair manufacturing practices, I have ordered from Amazon where this cannot be guaranteed. You’ll have to make the decision that is right for you. I hope you found something you like for your little one. 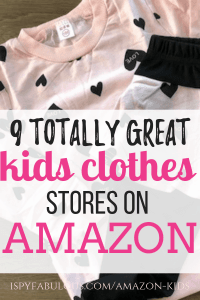 Do you have a favorite Amazon retailer for kids clothes? Share it below so we can add it to the list! 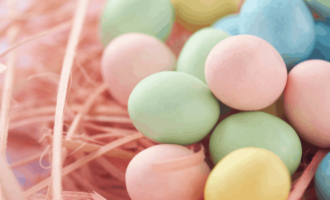 The Ultimate List of Easter Basket Scavenger Hunts! 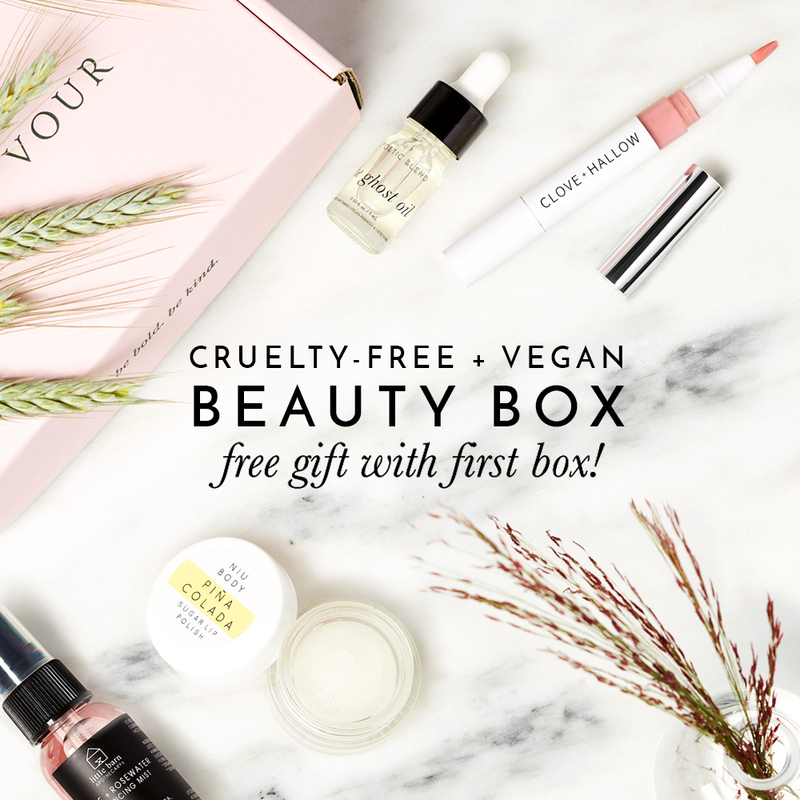 Incredible Drugstore Clean Beauty Products For Under $20! Tuesday Deals: Flash Sales at Jane, Loft, Nordstrom & more! 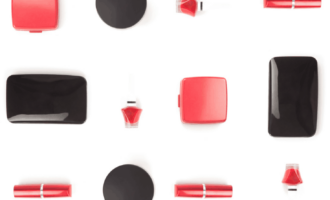 Looking For Gift Ideas for Teachers? Here You Go!